FOR LEASE: 290 West Main Street in Downtown Wytheville. Renovations under way with the opportunity for live work space. Located at the intersection of West Main and North 4th Street with off street parking. Call Smith Enterprises at 276.228.5985 or email info@smithenterprisesinc.com for additional information. This is a great opportunity to locate your medical practice in a high profile location. Become a part of the medical district and a high growth area. Your practice would be at the entrance of the Wythe County Community Hospital and adjacent to Mount Rogers Community Services Board. Three (3) suites that are 2,200 sq.ft. each are available on the first floor. Each suite is divisible and can be configured to meet your needs! 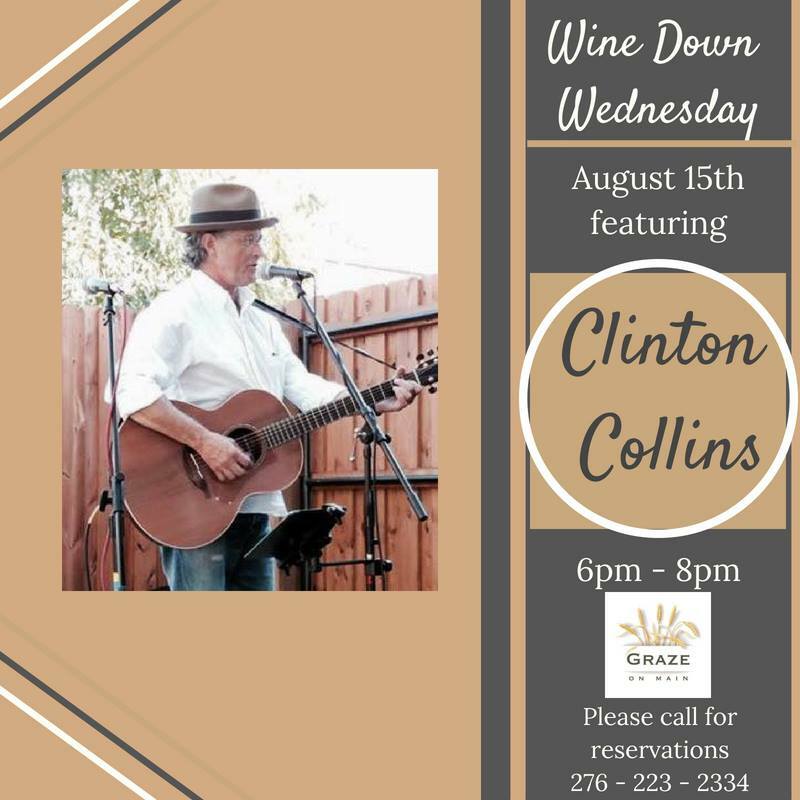 Wine Down Wednesday August 15th with Clinton Collins at Graze on Main at Bolling Wilson Hotel in Downtown Wytheville. Please call for reservations 276-223-2334. 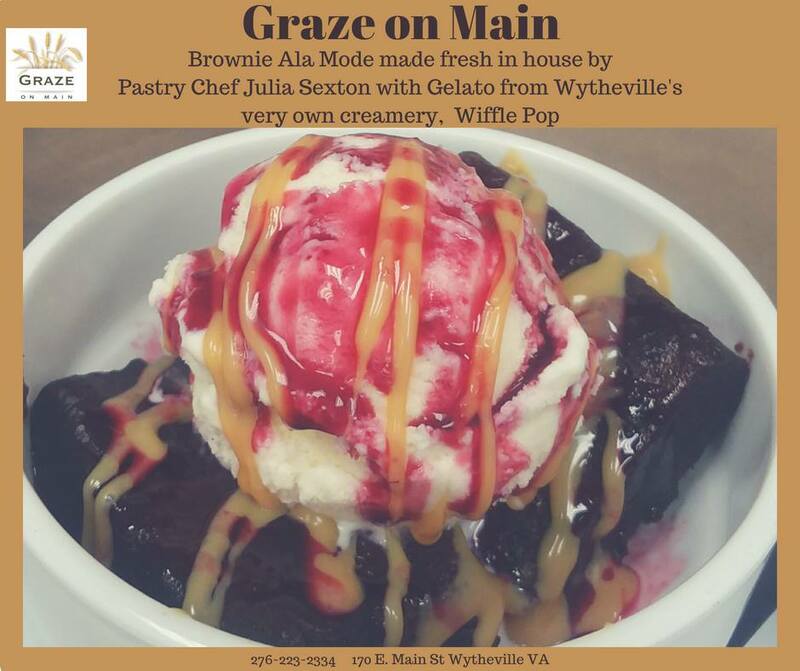 Seasonally Graze on Main at the Bolling Wilson Hotel in Downtown Wytheville makes delicious changes to their menu, to reflect seasonal produce. This is their current dinner menu. 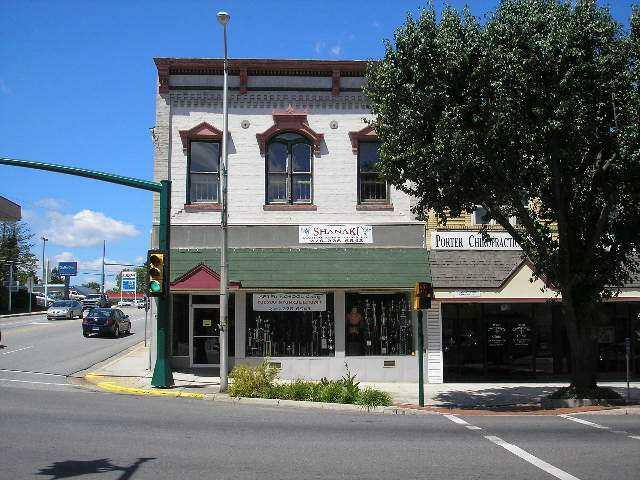 ​Smith Enterprises is pleased to offer 290 West Main Street in Downtown Wytheville FOR LEASE. This retail property is located at a signalized intersection at one of the ACTIVE intersections in town. ​High profile corner, open floor plan and off street parking are a few of the BENEFITS and INCENTIVES of expanding or relocating to this location in beautiful Southwest Virginia. Come join Downtown Wytheville businesses! Call 276.228.5985 for additional information! 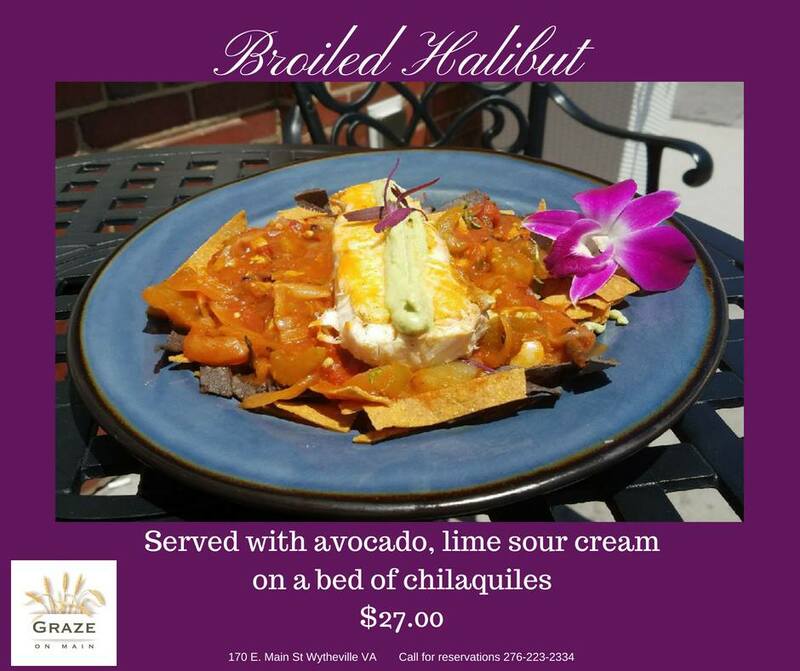 This weeks fresh catch is Broiled Halibut on a bed of chilaquiles. What are chilaquiles you ask? Chilaquiles are a traditional Mexican peasant dish of fried tortillas bathed in green salsa until tender. 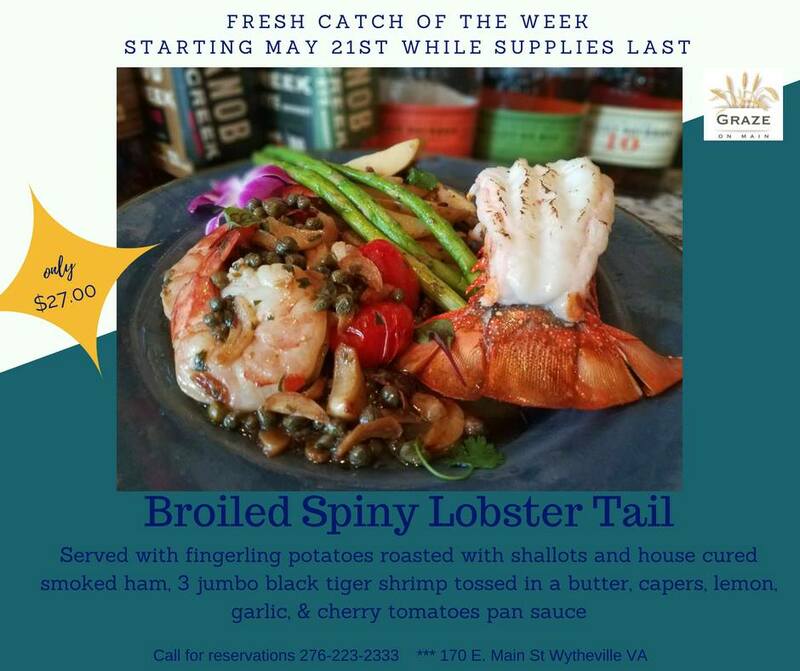 This weeks fresh catch of the week starts June 18th through June 23rd while supplies last. What could be better than great music and great wine in the middle of the week! 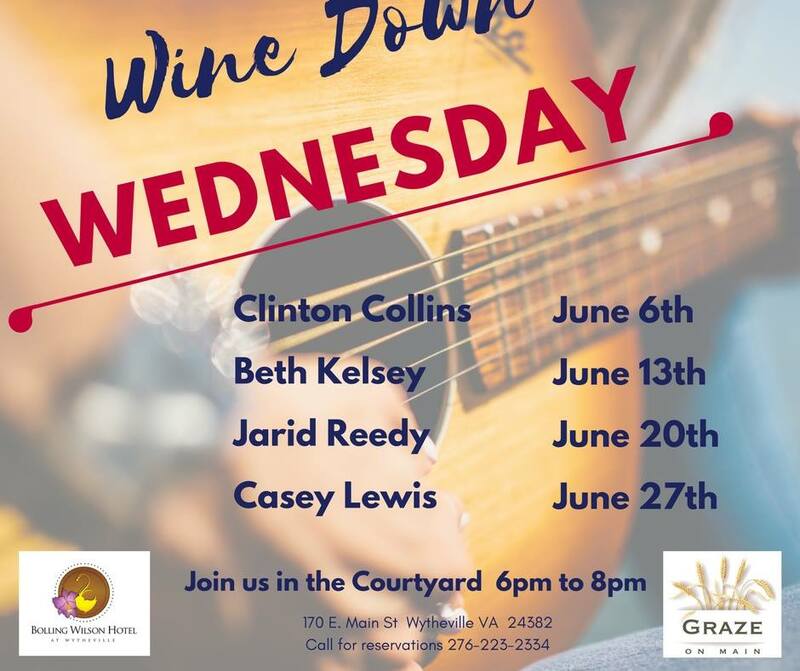 Join Graze on Main for Wine Down Wednesday's! The desserts coming out of Graze on Mains kitchen will make you want to skip dinner and go right for the sweet finale. Pastry Chef Julia's house made brownie topped with Wiffle Pops vanilla bean gelato, and drizzled with caramel and berry sauce is mouth watering good. Lobster lovers here you go! Graze on Main's Fresh Catch this week is not only beautiful to look at, fantastic to smell, but amazing to taste. Come in while they last!! 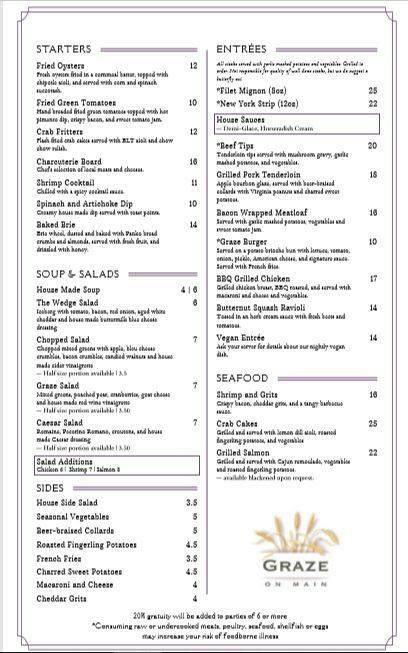 Call Graze on Main at the Bolling Wilson Hotel in Downtown Wytheville at 276-223-2334 for reservations.